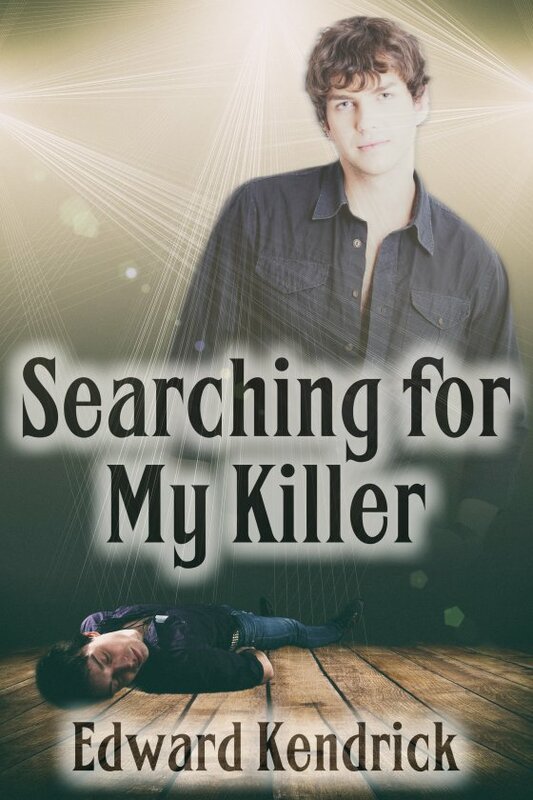 Searching for My Killer by Edward Kendrick is now available! My name is Tonio, and I’m a ghost. I want to, need to, find out who killed me so I can move on. The problem is, I have no idea how to do so. Or I didn’t, until Brody and Jon showed up. They’re ghosts, too, and they know Mike, a police detective, and Sage, a medium who can speak with the dead. With their help, and mine, will it be possible for Mike to find out who pushed me off the lighting bridge at the theater where I worked? At the same time, can I come to grips with the fact that, in death, I’ve lost David, an actor at the theater and the one man I ever loved?